Israeli native wins in a nail-biting finish in the ELITE 1 race on Sunday, while defending series champion Anthony Kumpen scores Saturday ELITE 1 win while Thomas Ferrando sweeps the weekend in ELITE 2. 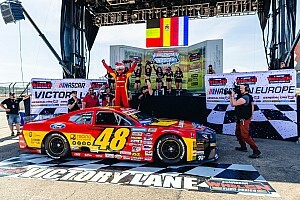 When Alon Day announced earlier this season he was returning to compete in the NASCAR Whelen Euro Series he said he wanted to compete for the title and win races. He took a big step in backing up his plan at Brands Hatch this weekend. Day was able to get past pole-sitter and defending series champion Anthony Kumpen for the lead early in the race and hold off a hard challenge from Frederic Gabillon to score his first win of the season and seventh of his NWES. With the win, he was crowned "King of Brands Hatch" in the ELITE 1 race. Day took advantage of an early opportunity to pass Kumpen for the lead. “Kumpen slid going into the turn and I realized that it was my opportunity to overtake him," said Day. "After completing the pass, I looked back in my mirror and saw that Gabillon also made the pass and was behind me. He stayed close and never gave up throughout the race. It was really challenging." 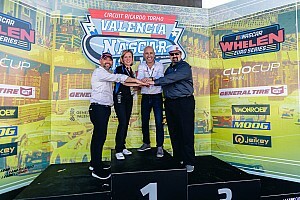 Marc Goosens, Salvador Tineo Arroyo, and Thomas Ferrando completed the top five in Sunday's race. 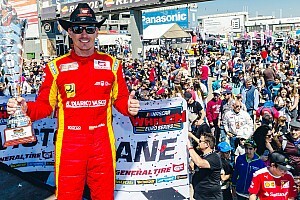 In Saturday's race, Kumpen started from the pole and led every lap en route to his eighth career NWES win and second at the historic race course. “The race went really good," said Kumpen. 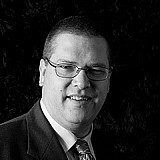 "I’m really pleased. We started with low tire pressures because we knew it was a lot hotter than what it was during the practice sessions. We wanted to save our car a bit in the beginning so that we’d be strong for the end of the race. “The first ten laps I struggled a bit to keep the field behind me but after that, the tires came in and we were able to pull away. That gave me an opportunity to run really clean laps." Kumpen seemed to be in control throughout the race but a late caution brought up a green-white-checkered finish between Kumpen and points leader Borja Garcia. Kumpen beat Garcia to the line by .328 seconds with Day, Goosens and Gianmarco Ercoli completing the top five in Saturday's race. Former NASCAR Cup Series champion Bobby Labonte competed in both races finishing 14th in Saturday's race, and 10th in Sunday's race after starting in the rear of the field. In the ELITE 2 events on Saturday and Sunday, Thomas Ferrando had no trouble in sweeping both races. 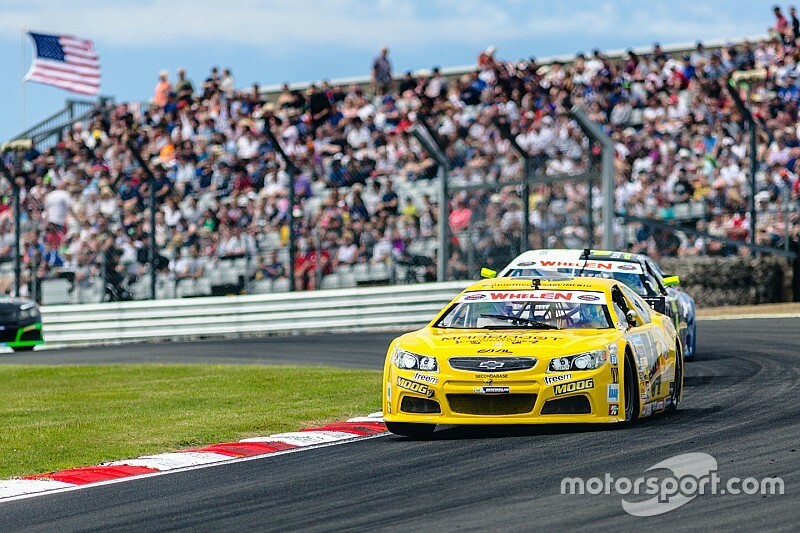 The NASCAR Whelen Euro Series returns to action on July 15-16 at Raceway Venray.